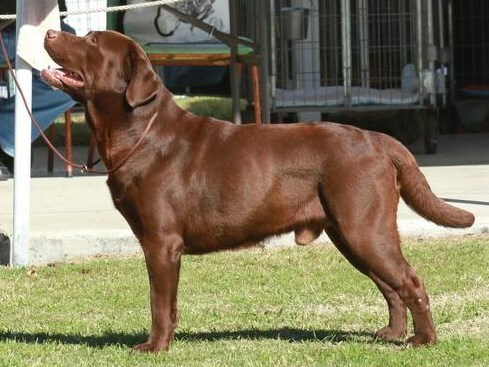 Ch Copperkee Shooting Star - "Hannah"
Ch Copperkee Northern Lights - "Moose"
Ch Croftsway Split The Deck (Imp NZ) - "Mr Ted"
Croftsway Flor De La Belleza (Imp NZ) - "Dakota"
Copperkee Southern Lights - "Oliver"
Copperkee Reach For The Stars - "Astra"
Copperkee Route Sixty Six - "Mater"
Copperkee The Joker - "Luigi"
Ch Copperkee Cuz I Can - "Rain"
Copperkee Once Upon A Time - "Tinkerbell"
Clubs & Assoc: Labrador Club of Qld Inc.
Vice President of the Labrador Retriever Club of Qld and we compete at Dog Shows most weekends. 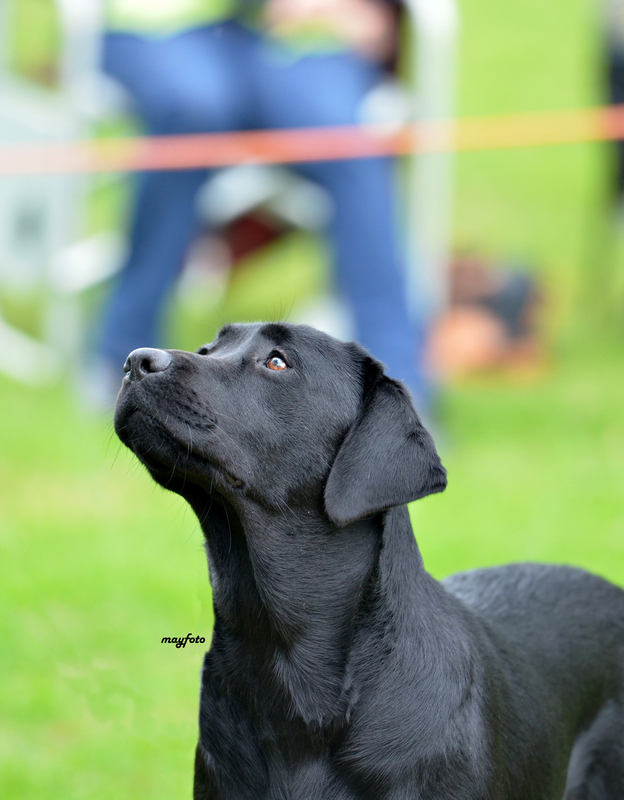 All breeding dogs are Hip and Elbow scored. Some are tested for PRA and EIC or are clear by parentage. Our puppies are raised in the house with us. So they are familiar with the every day sounds and sights of family life. All puppies go home with an extensive folder of information including our own puppy sheet, vet records, feeding guide, exercise guide, do and donts of raising puppies and other bits of information. We spend a long time talking to people. We do have a puppy questionaire they can fill out, but do find that when talking to ppl you find out much more information. We always hope the best homes are selected. 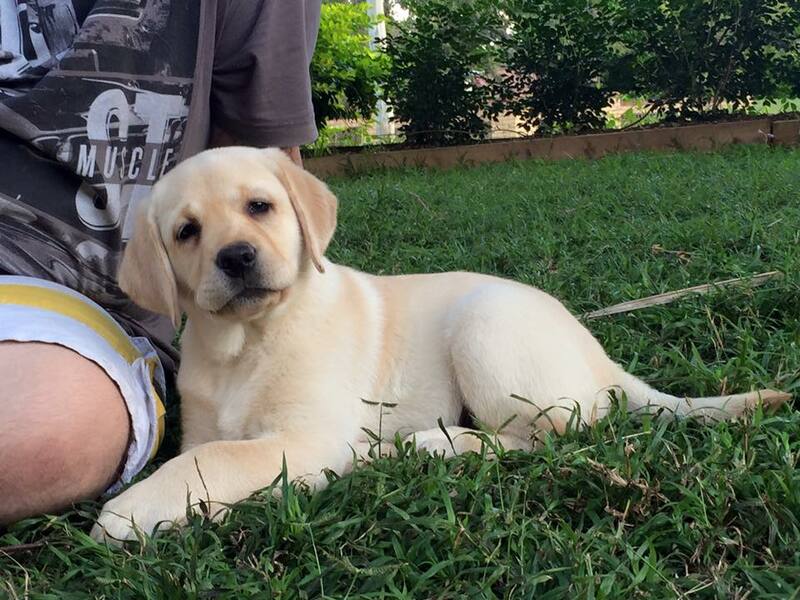 Yes, all puppy buyers are told to contact us via phone or email if they have any concerns or questions. Yes we always ask they contact us first and foremost before rehoming any of our dogs as we often have people waiting on older dogs and if not, we will help them find a new home. 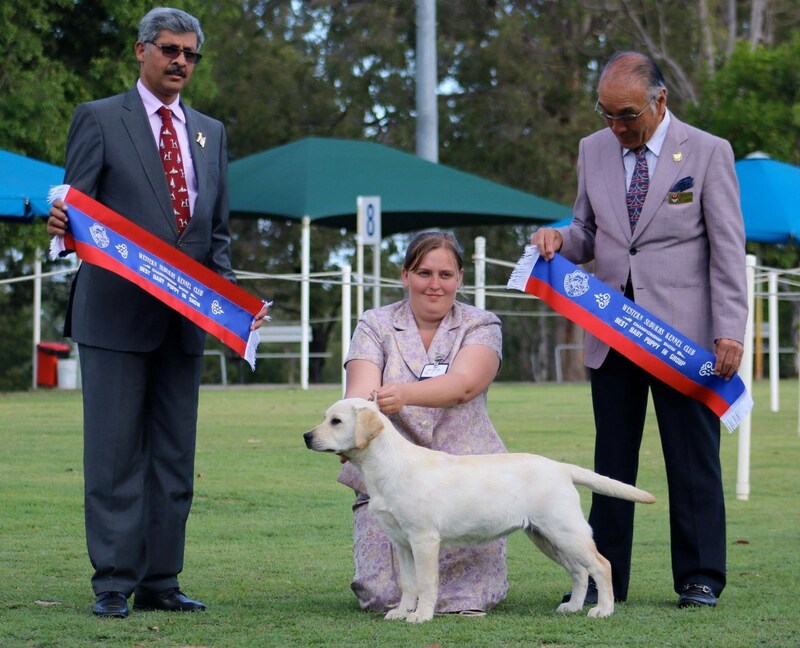 Proud owners of all three colours of Labrador Retreivers - each as beautiful as the next and all important members of our family. 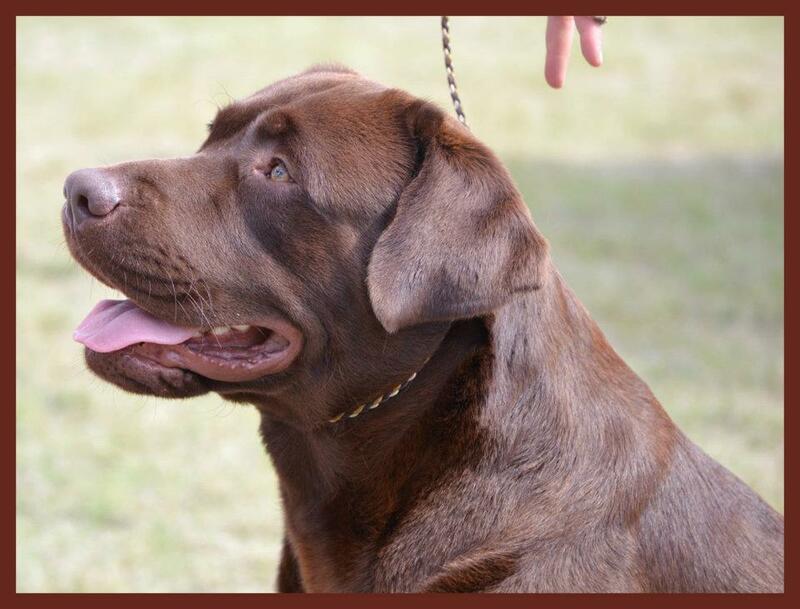 We no longer compete in obedience as most of our time we are out and about exhibiting our dogs at Conformation Shows. 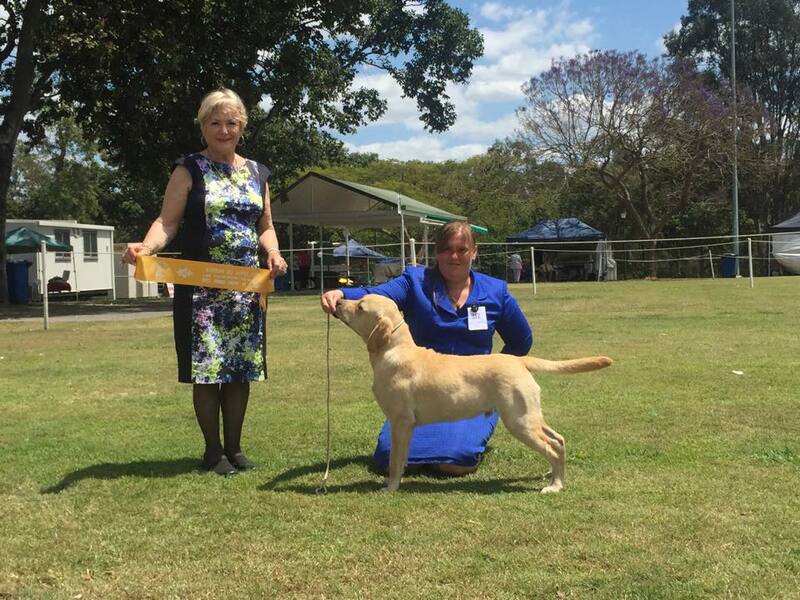 Our dogs are very competitive and we have bred and titled a number of Australian Champions and recently our first Grand Champion. 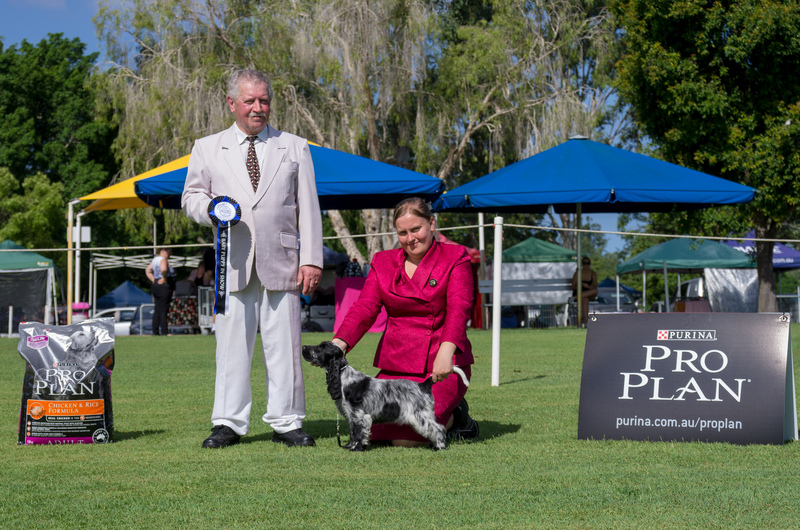 Our breeding dogs are all hip / elbow scored and are PRA clear. 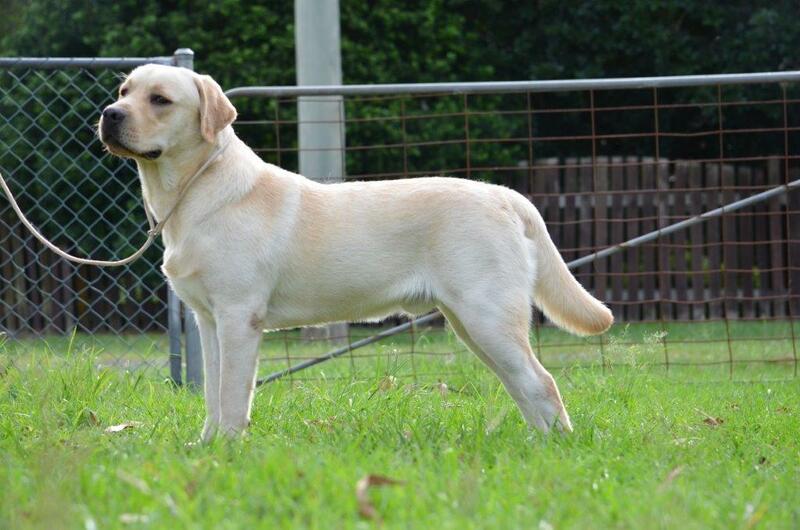 We have several stud dogs with quality breeding, imported bloodlines, low hip and elbow scores, PRA and EIC clear. Please look on our website for details on our dogs. 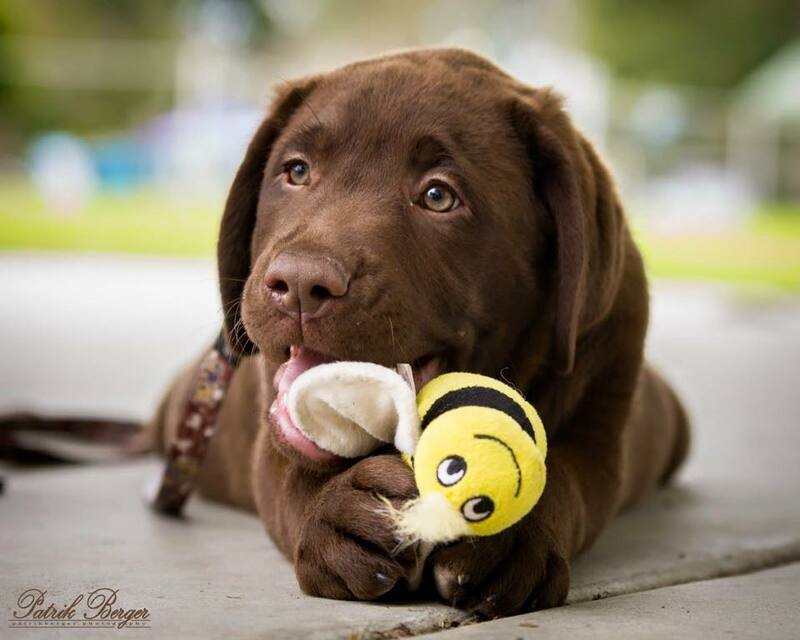 Puppies are sometimes available and are raised in a home environment.